So Cal Body Institute is a medical spa providing aesthetics services to the Inland Empire and beyond, including segments of Riverside and San Bernardino Counties, California. Led by James Lally, DO, MMM, CMO, Crystal Brieden, PA-C, and Tanielle Roel, MPM. So Cal Body Institute has a passion for helping people look and feel their best. 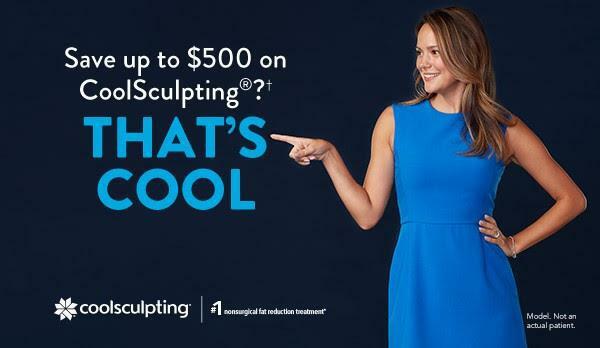 So Cal Body Institute proudly offers groundbreaking technologies and treatments such as CoolSculpting®, Tattoo Removal, Skin Rejuvenation, Skin Tightening, Hair Removal, Botox®, and Dermal Fillers. Their compassionate and intimate practice offers a personalized and supportive environment for patients looking to rejuvenate their skin or contour their bodies. Treat yourself to a spa experience with the advanced expertise and services of a doctor’s office and schedule an appointment at So Cal Body Institute today.